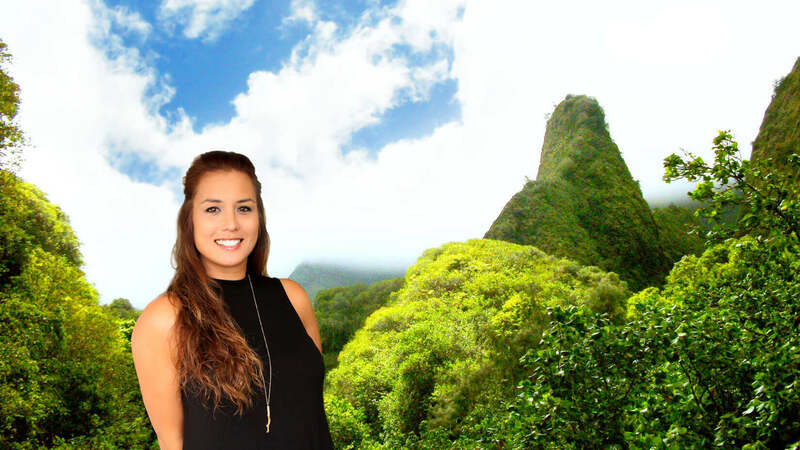 When you visit our Wailuku, Maui dental office, your smile is our top priority. 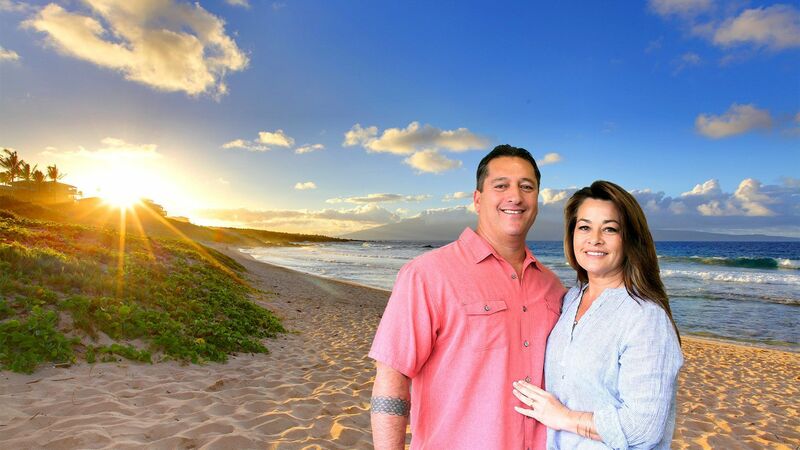 Dr. Michael Miyamoto and their entire team are dedicated to providing you with the personalized, quality dental care that you deserve. If you have ever experienced pain in your jaw along with an uncomfortable locking or tugging sensation when you open your mouth widely (as when you yawn), it could be that you have TMJ/TMD. 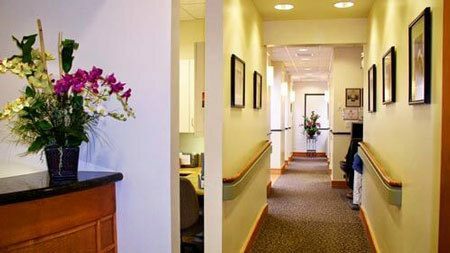 We offer a large variety of cosmetic dentistry procedures to our patients wanting a more aesthetic smile. 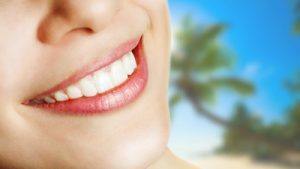 These include: teeth whitening, porcelain veneers, dental bonding, as well as dental inlays and onlays. With the help of restorative dentistry options like dentures, dental implants, and dental crowns, your smile will be restored back to function, health and beauty! Have a smile you can be proud of. 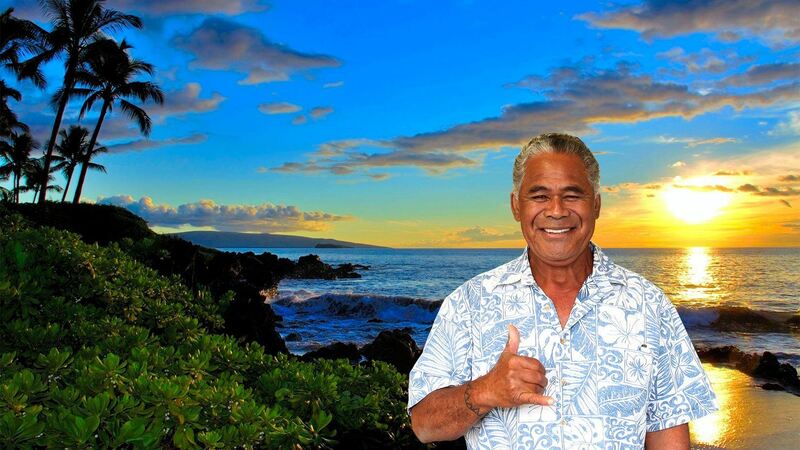 Dr. Miyamoto is proud to be one of the few dentists in the state of Hawaii to offer this advancement in dental techniques. 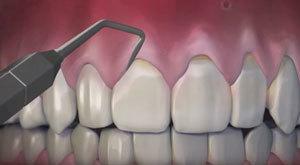 The Chao Pinhole Technique is a minimally invasive procedure to restore gums. Graduating with honors in 1987, Dr. Michael Miyamoto earned his Doctorate of Dental Surgery degree from the Baltimore College of Dental Surgery in Maryland. As a student there, Dr. Mike was selected for inclusion in Gamma Pi Delta Prosthodontic Honor Society where qualifications for this honor limited enrollment to the top 15% of the class. Admittance into the society requires a strong understanding of Prosthodontics and the dexterity and skill-set that shows excellence in this field. 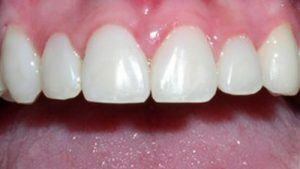 The field of Prosthodontics is defined as aesthetic and reconstructive dentistry for rehabilitation and maintenance of oral function, comfort, appearance and health of patients with clinical conditions associated with missing or deficient teeth using crowns, bridges, implants, and full and partial dentures. Dr. Courtney Miyamoto graduated with honors from the University of Maryland, School of Dentistry in 2018 as a member and Treasurer of the Gamma Pi Delta Prosthodontic Honors Society. Admittance to the society requires excellence in the didactic and clinical aspects of Operative, and Removable and Fixed Prosthodontics. Dr. Courtney also received the Nathan David Gold Memorial Award, a highly regarded school-wide honor. She was selected by classmates and faculty for her conscientious and enthusiastic dedication to the clinical practice of dentistry. In May 2018, President Perman acknowledged Dr. Courtney as a third-generation graduate of the University of Maryland, School of Dentistry during the Commencement Ceremony and unveiled her video. We love Dr Michael Miyamoto. 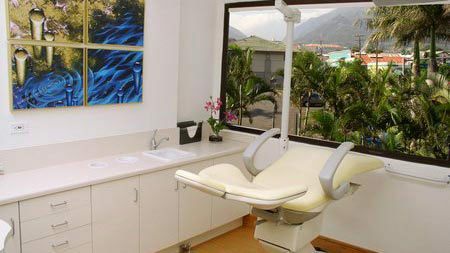 Rated the best dentist in Hawaii.Their relaxed confident professionalism exceeds your highest expectations & the warm personal experience is so amazing. The staff is exceptionally caring & instrumental to their top quality work. Dr Miyamoto is a true EXPERT! I have been to many dentists in my 54 years and he is at the top of his game. Highly recommend. I left feeling secure & safe & taken care of. It's with great relief to find someone that understands my pain, what I'm going through. He made me feel like he will do everything in his hands to help me get better. I felt very cared for & as a part of a beautiful family. I've been going to the Miyamoto's for many years and see no reason to ever leave. Staff is friendly, considerate and professional. They worked with my Orthodontist and created a beautiful smile for me. 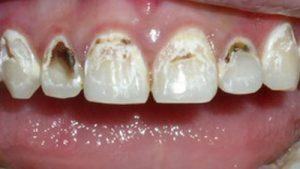 Even my Orthodontist was impressed with the work Mike did. It's hard to imagine necessary dental work as being a pleasant experience. However the courteous,professional and caring staff at Miyamoto Dental Design come very close to accomplishing this.With all the up to date tech they handle all of my dental needs nicely,and if you have an emergency they will always be there for you. I can't say enough about my satisfaction with Myamoto Dental. The staff is courteous and professional, the office is immaculate, and Dr. Mike took his time doing a perfect job with my new crown. Dr. Miyamoto has transformed countless smiles with the help of restorative and cosmetic procedures. Take a look at our smile gallery to see the transformations that have changed the lives of our patients. Like what you see? 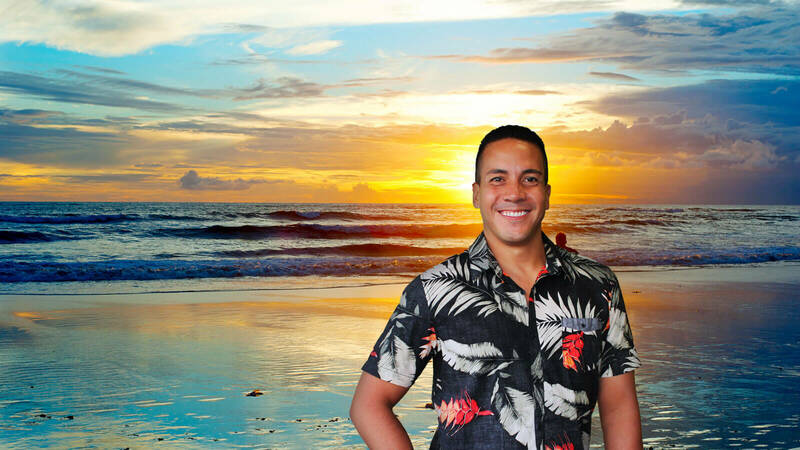 Give Dr. Miyamoto a call today to start your journey to a healthier and happier smile.